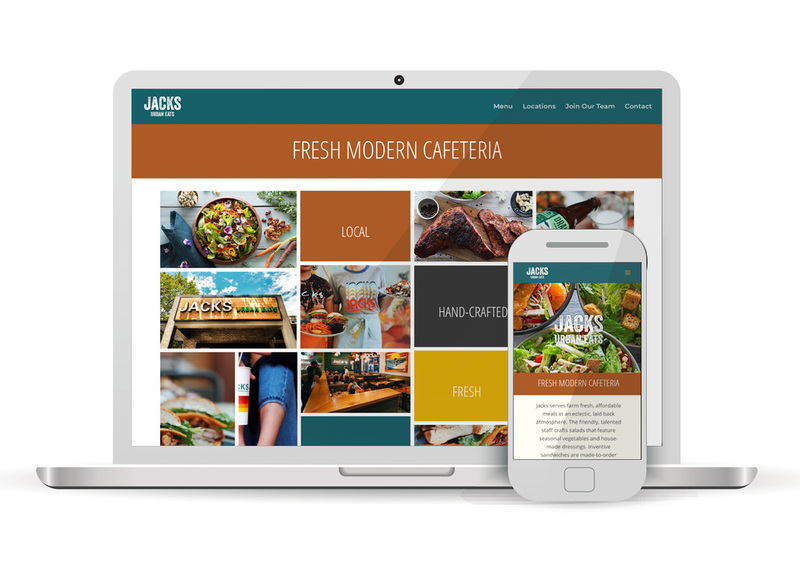 Jacks serves farm fresh, affordable meals in an eclectic, laid back atmosphere. The friendly, talented staff crafts salads that feature seasonal vegetables and house-made dressings. Inventive sandwiches are made-to-order with certified Angus Beef, fresh poultry and local artisan breads. Signature carved meats and comfort food side plates pay homage to the traditional home cooked meal.